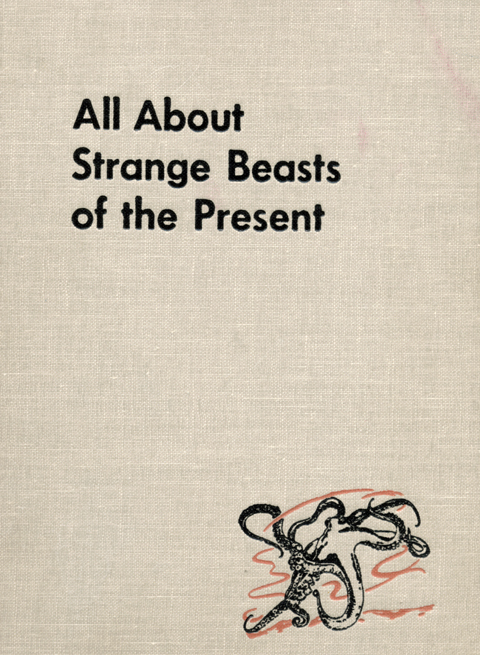 Printed in 1957, the designs of these covers are a blessed aesthetic convergence. The thick textured cloth and debossed inky black type tie them firmly to the tradition of classic childrens books. The bold spare composition and modern typesetting give them a wizz-bang new frontier coolness. And the economy and power of those illustrations! 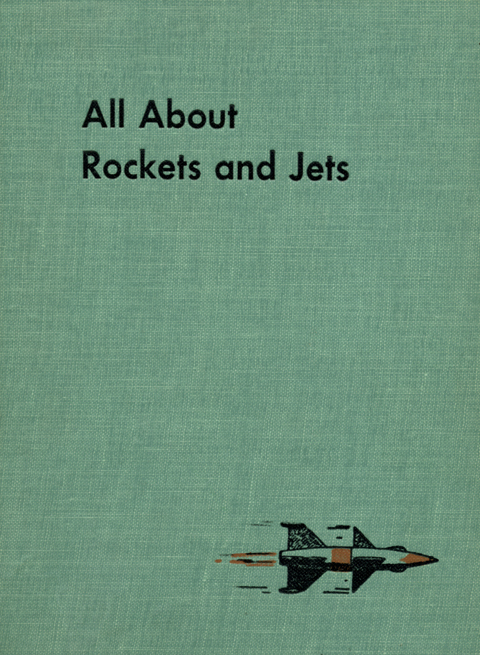 A simple rocket and squid, as keys to the imagination, have the power of a thousand glossy covers. The effect is hypnotic. Holding these for a while you’re tempted not so much to thumb through them as to dive into the covers themselves. Just perfect.